Wherever there are stars we will go. 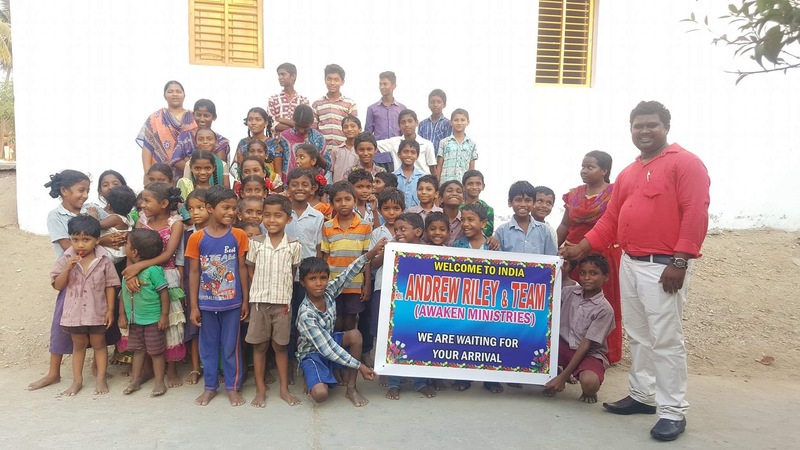 The Lord has branded Andrew and Brittney Riley’s hearts for the country of India. Awaken Ministries will be going there in 2019 on a mission from the Lord. We ask for prayers as this trip is quickly approaching. We are believing people to be filled with the presence of the Lord in a mighty way and take His sweet presence back home. We are so excited to see what the Lord has in store for this trip as it is only the beginning of many trips here. The foundation for a new church has already been laid exactly according to God’s plan. Join us now in financing the completion of this building. Awaken Ministries will be working to establish a stronger community with more stable resources for the people who call this village home. Our contact pastor in India and his wife are amazing people who love the Lord in such a beautiful way. 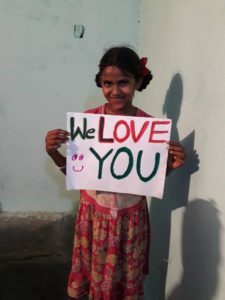 They have open arms for the children of their village. 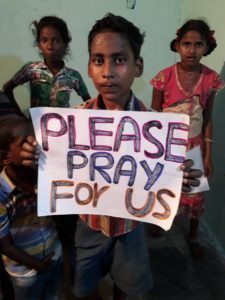 They feed these children 3 meals a day and minister to them the love of the gospel. They are raising up a powerful future generation and Awaken Ministries is going to help in that. They feed 27 children daily, that costs 40 dollars per day. 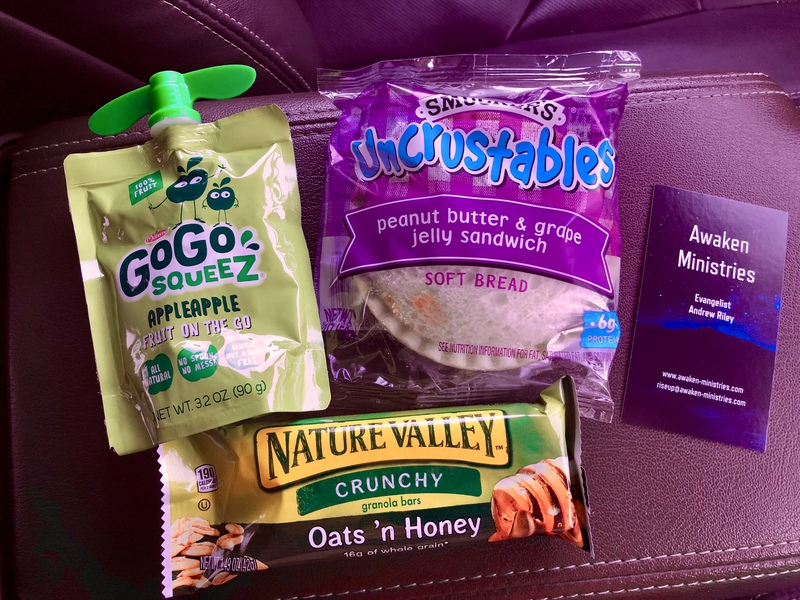 Awaken Ministries through your donations will be helping to provide these sweet children food. 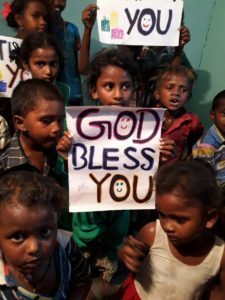 Approximately 60 children are homeless in this village and need the love of our Father in heaven. We have a burning desire to build a children’s home that will provide safe refuge, food, clothing and the love of Jesus to all who enter. The Lord brought me to a park in the downtown area. It is such a beautiful park and carries a special place is the Lord's heart. As I walked around I could feel His love for all who enter and the need to feel of that love for those who have shut Him out. My thirty minute walk around the park was a special moment, the Lord had brought me here with a purpose. He asked me to feed His children. As I was walking with the Lord, He was highlighting all this need. My heart grew heavy and what was birthed from this is beautiful. I shared this with my husband and told him of the plan Jesus placed in my heart. So 3 days later we returned and walked the same path. This time was much different, as we walked we shared the Love of Jesus by talking to and praying for those the Lord pointed out. 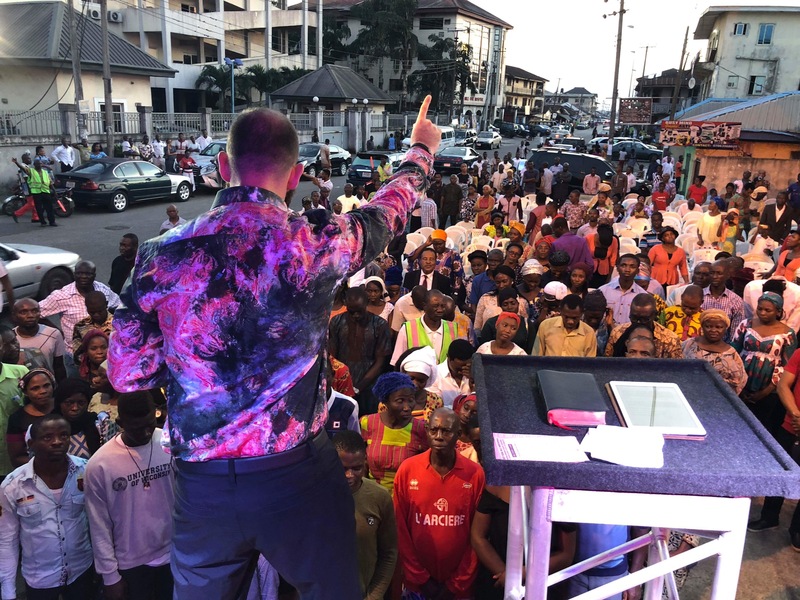 God is so good that He even gave us a simple shopping list of prepackaged food to hand out and the smile on the face of the ones receiving this small token of love was overwhelming. Why are we sharing this? The Lord did not put this in our heart to only go one time. 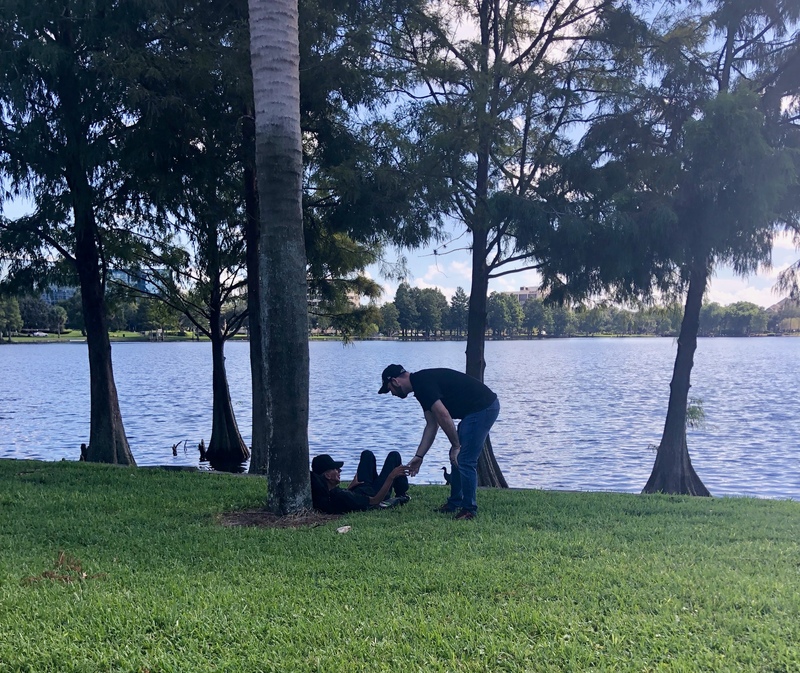 Awaken Ministries is going to start doing weekly outreaches in different parks. We are calling is "Love Will Find You Park Ministry". We humbly ask for donations prayers. We appreciate any and all your support whether it be through prayer or financing. It does not take much to make a life long impact on a person's life. Assisting in the bringing of someone to a personal relationship with Jesus is the best gift you could ever give and sometimes it all starts with a sandwich. 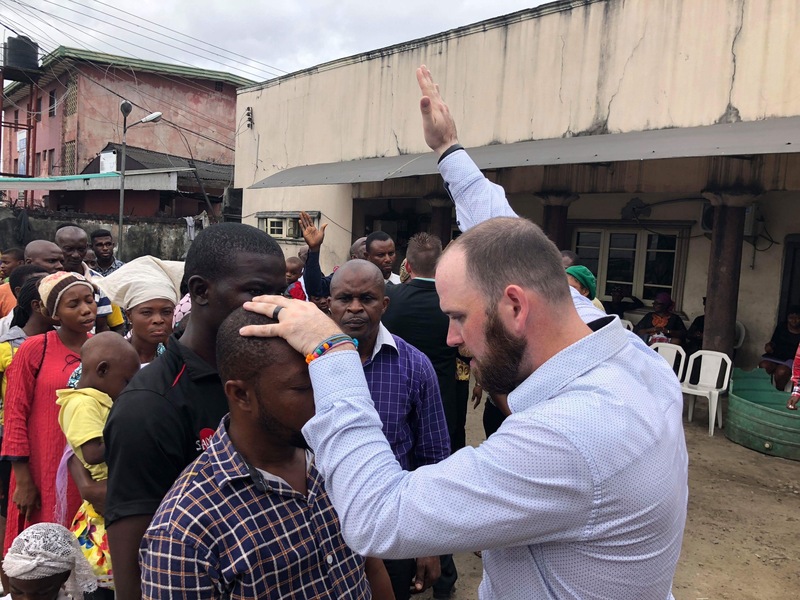 Awaken Ministries is happy to announce that we will be guest ministering for Christ for All Nations in their 2018 village outreaches in Port Harcourt, Nigeria, Africa. 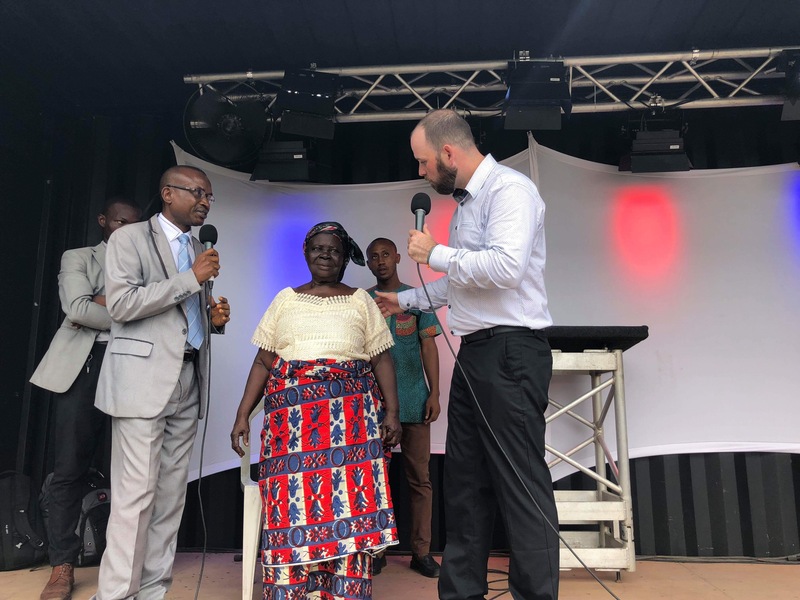 Evangelist Andrew Riley will be traveling to Africa on September 24th to prepare the battleground for the main crusade in November as he brings the gospel via village outreach truck. Praying for many Salvations, Healings and Miracles in the name of Jesus!